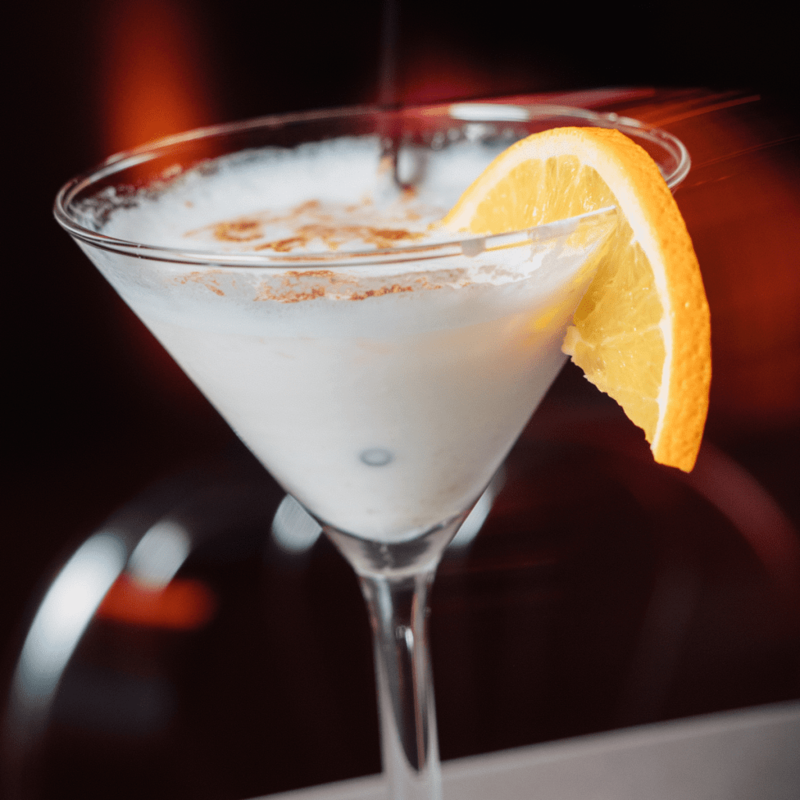 Ingredients: 2/3 oz (2 parts) Coffee liqueur, 1 2/3 oz (5 parts) Vodka, 1 oz (3 parts) Fresh cream. 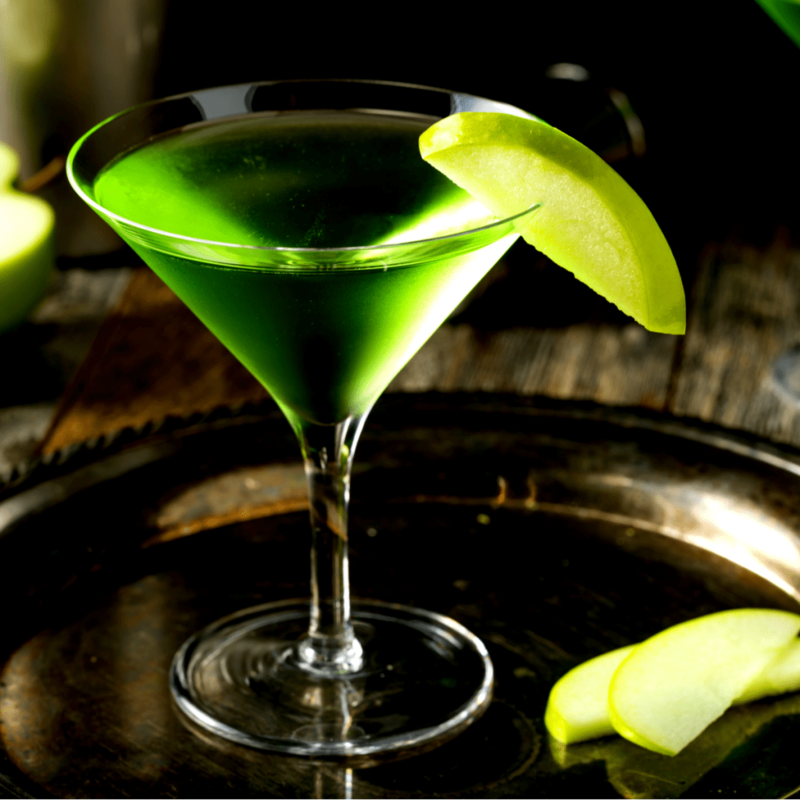 Ingredients: 1 1/2 oz (3 parts) Vodka, 1/2 oz (1 part) Apple Schnapps / Calvados, 1/2 oz (1 part) Cointreau. 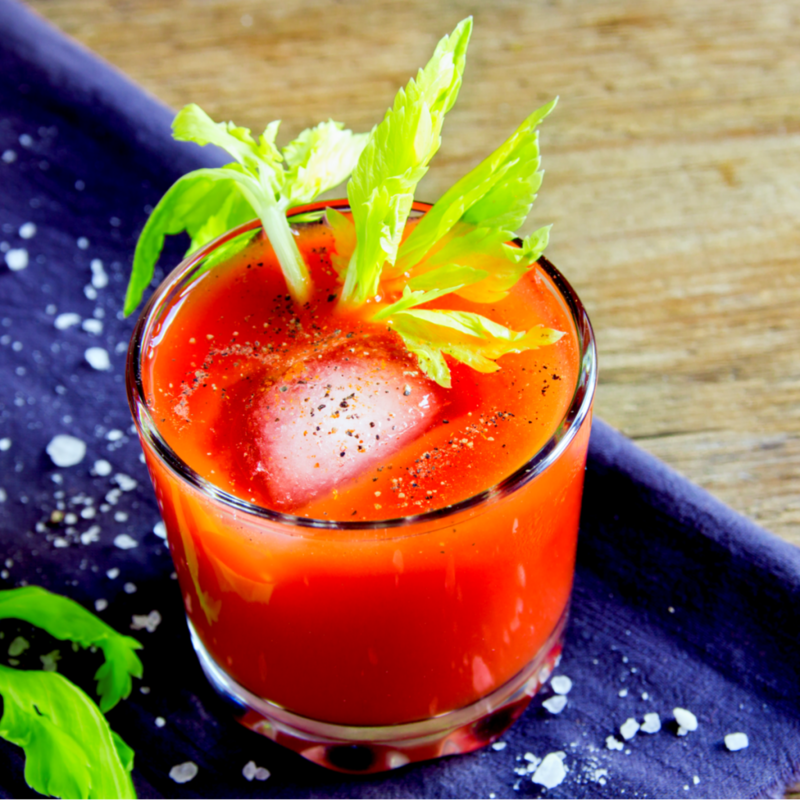 Ingredients: tOMATO JUICE, Worcestershire Sauce, Pepper. 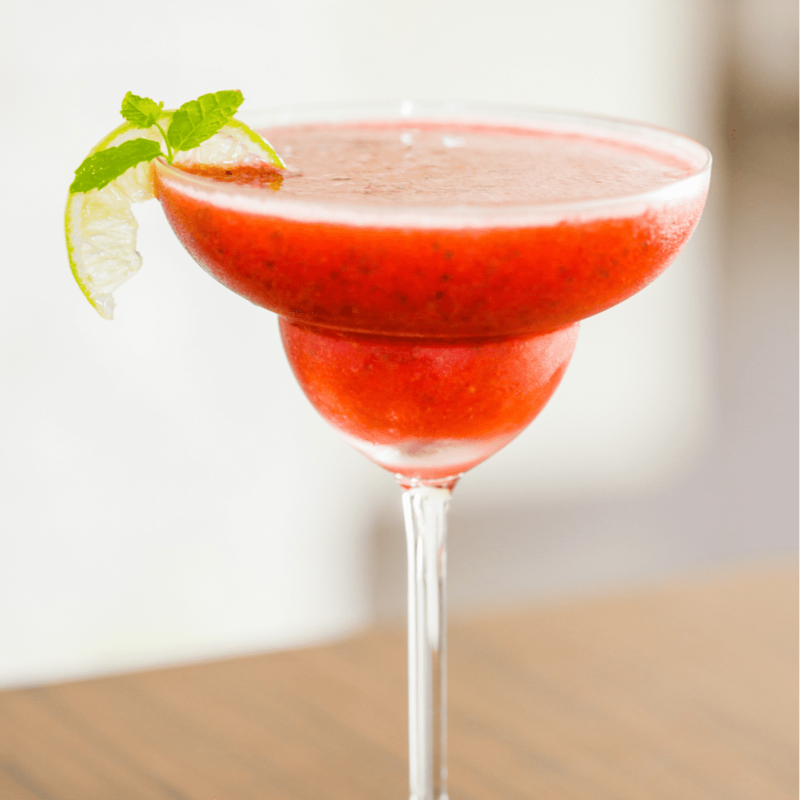 Ingredients: 2 OZ VOKA, 2 OZ STRAWBERRY SIMPLE SYRUP, SPLASH DRY VERMOUTH, ICE, FRESH STRAWBERRY & MINT FOR GARNISH. 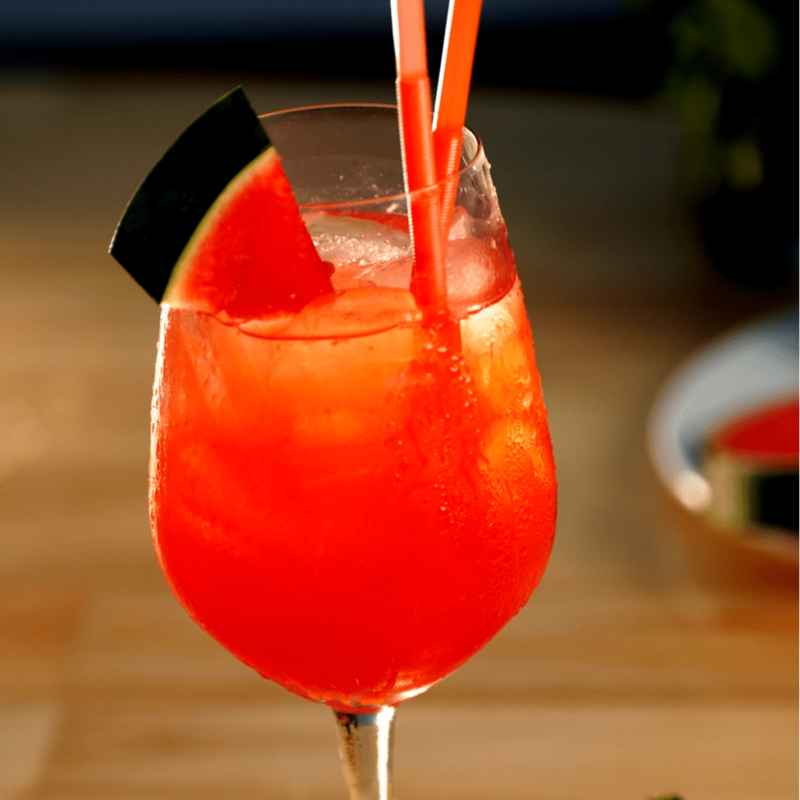 Ingredients: 2 OZ VODKA, 3 OZ CRANBERRY JUCIE, 1 OZ ORANGE JUICE. 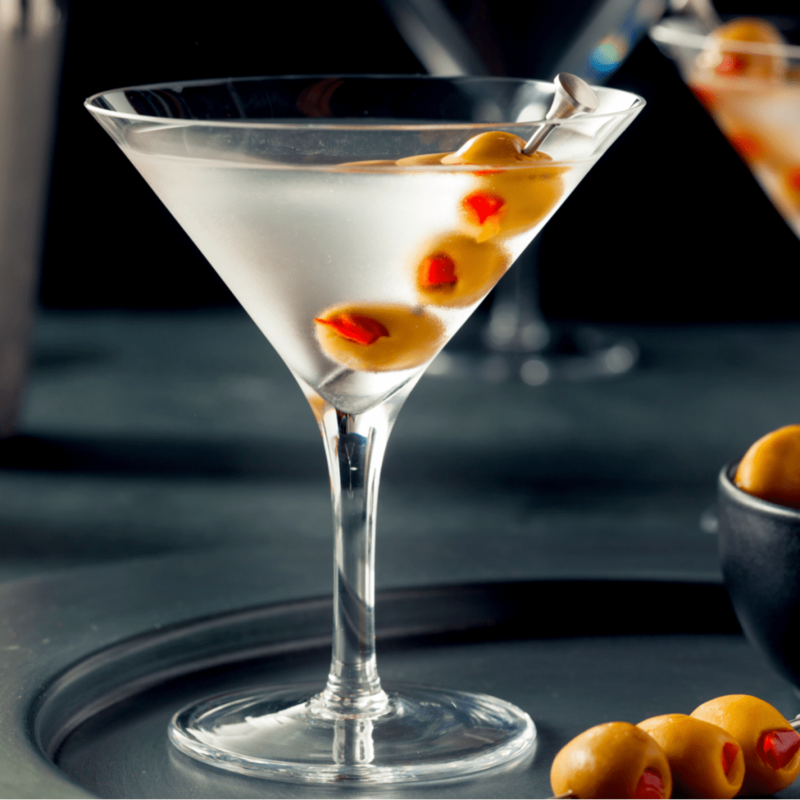 Ingredients: 2 OZ VODKA, 0.5 OZ VERMOUTH, GREEN OLIVES, LEMON. 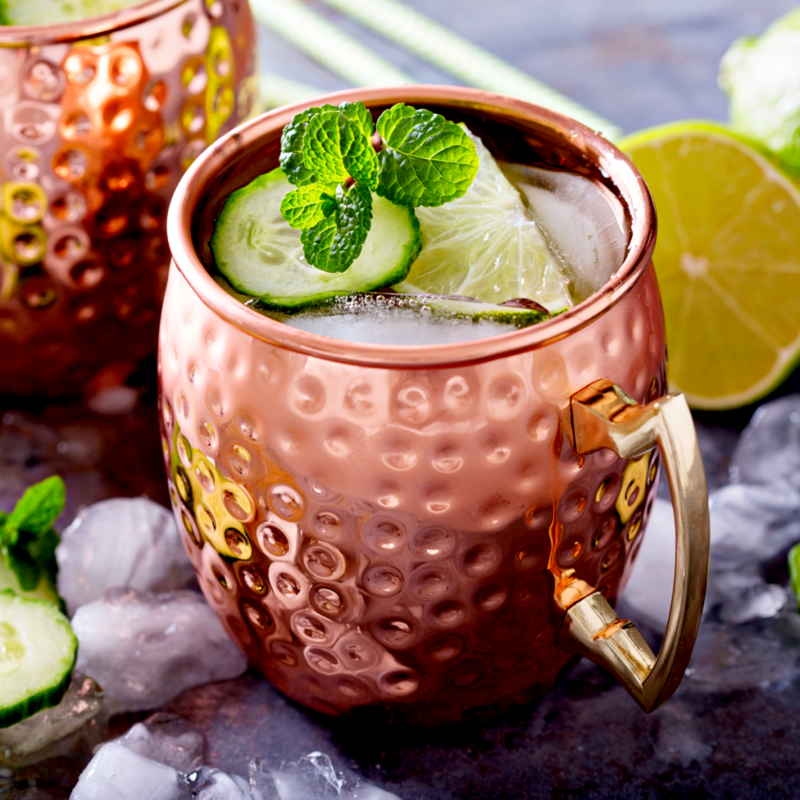 Ingredients: 4 oz Ginger beer, 1 1/2 oz Vodka, 1/6 oz Lime juice. 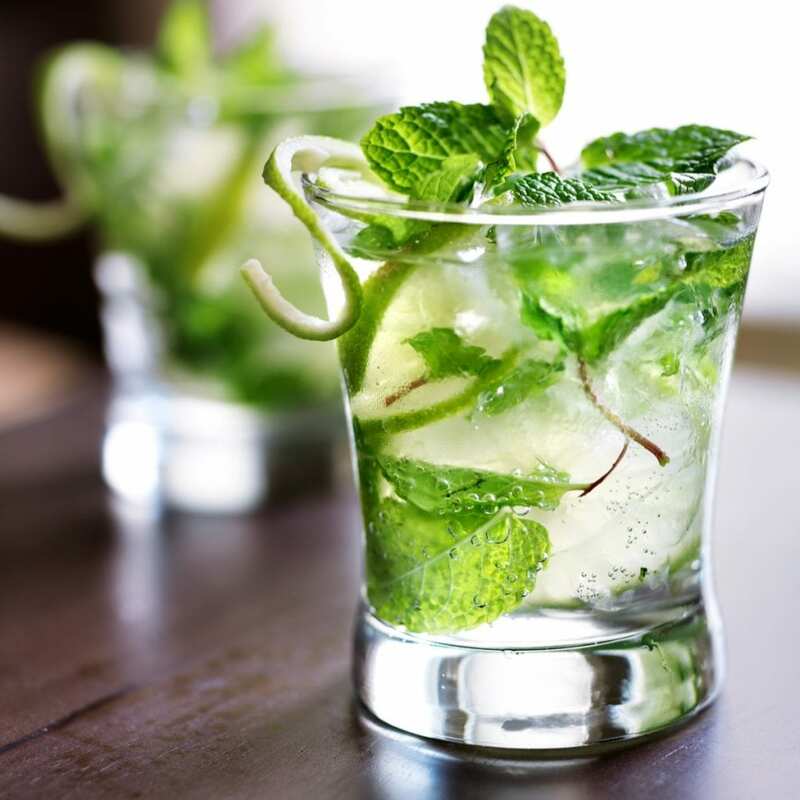 Ingredients: 2 OZ VODKA, HALF A LIME CUT IN WEDGES, TWO TEA SPOONS OF RAW SUGAR, FRESH MINT & ICE. 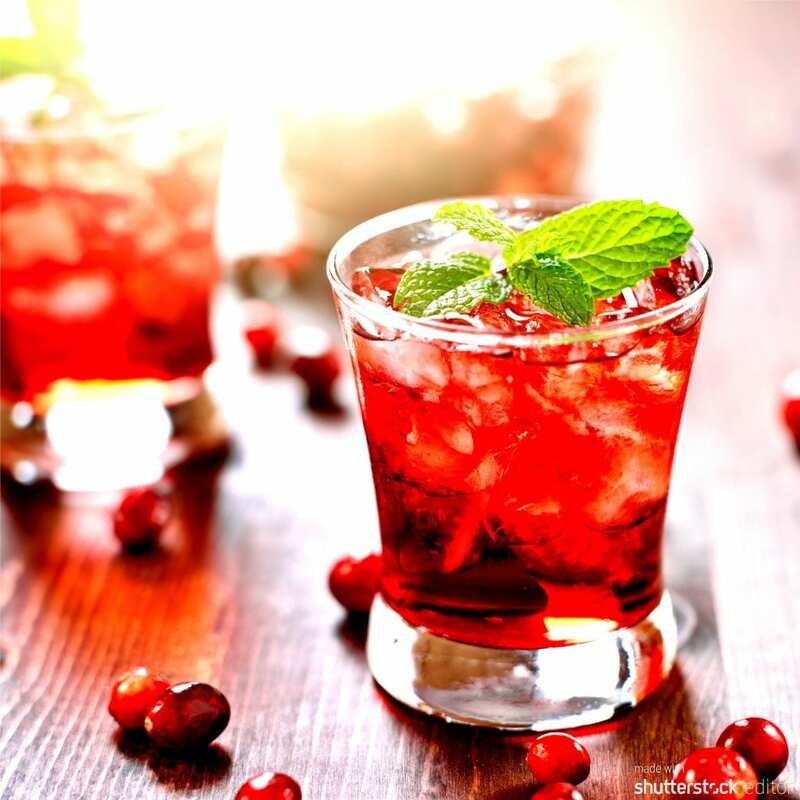 Ingredients: 1.5 OZ VODKA, 3 OZ CRANBERRY JUICE, SPLASH OF LIME JUICE, FRESH CRANBERRIES, DASH OF SPARKLING WATER. 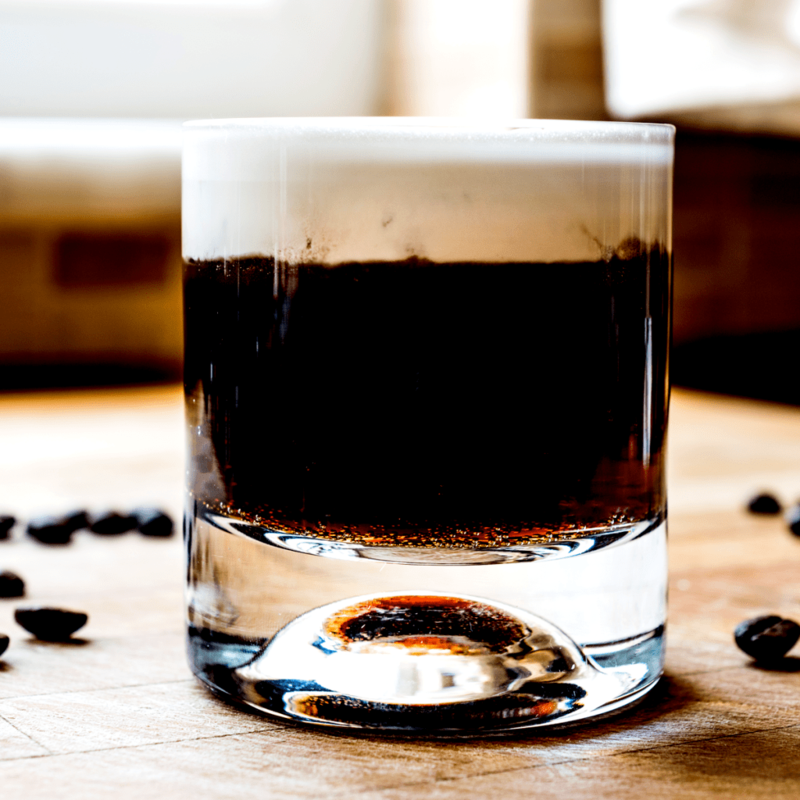 Ingredients: 1 oz freshly brewed coffee, chilled. 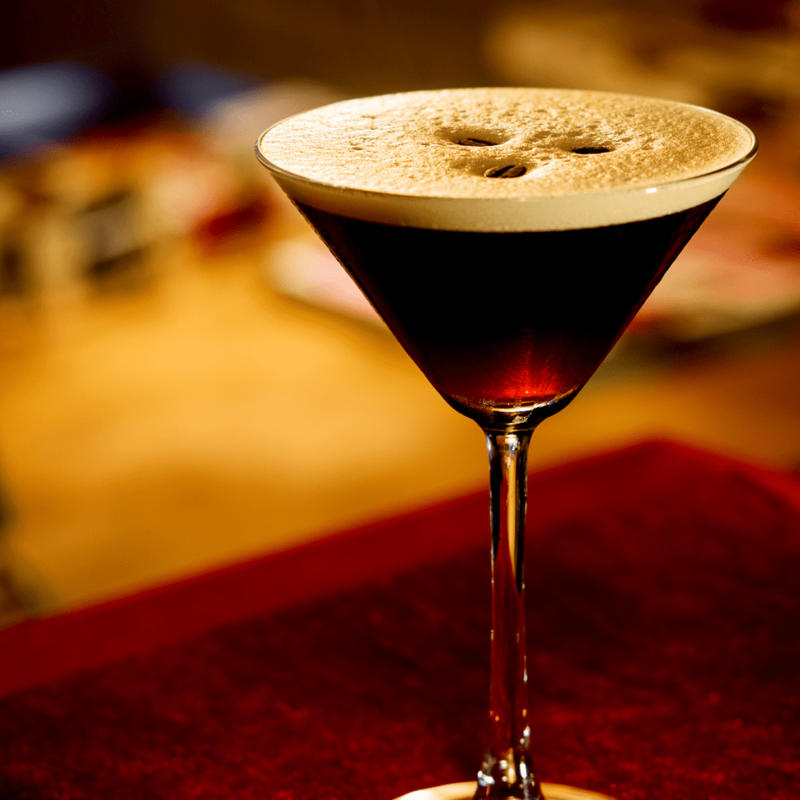 1.5 oz vodka, 0.5 oz coffee liqueur, 0.5 sugar syrup, coffee beans for garnish. 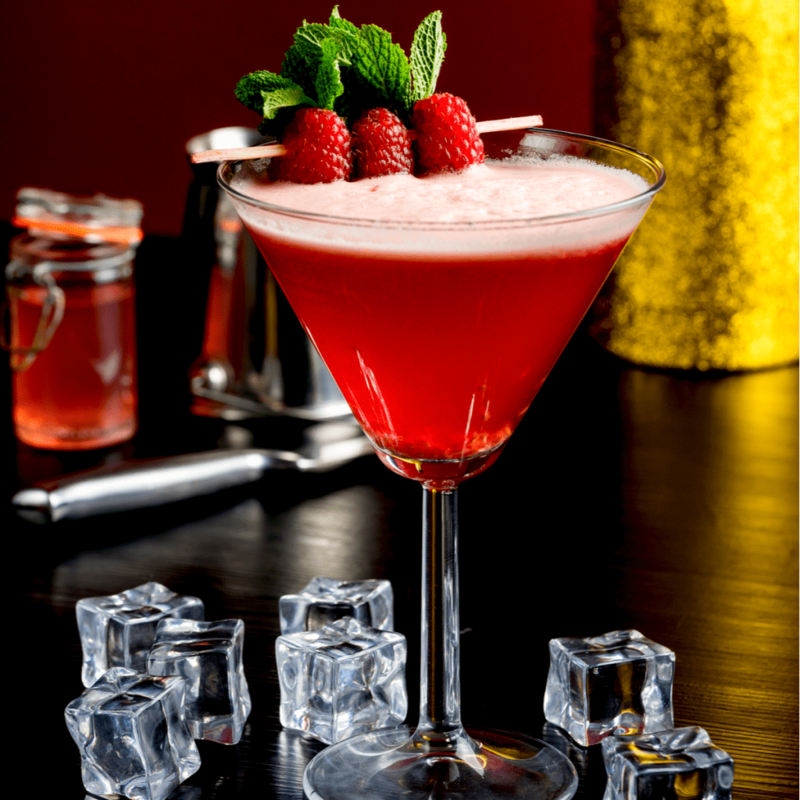 Ingredients: 1.5 OZ VODKA, 1.5 OZ CRANBERRY JUICE, 0.5 OZ ORANGE LIQUEUR, 0.5 RASPBERRY LIQUEUR, 0.5 OZ FRESH LIME JUICE, RASPBERRY FOR GARNISH.